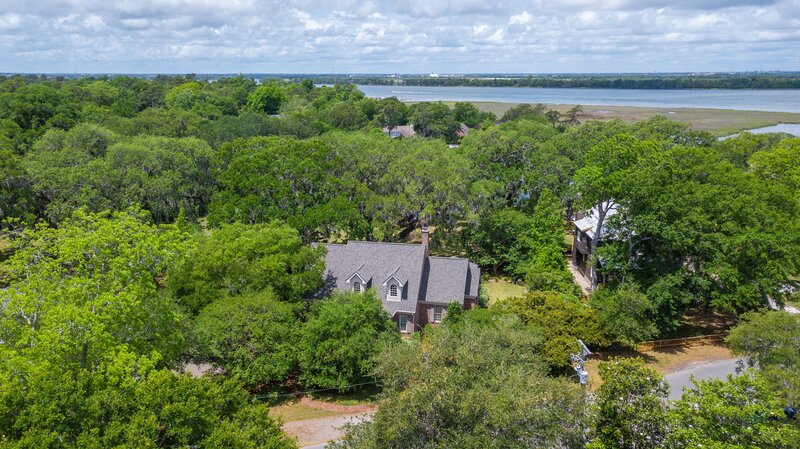 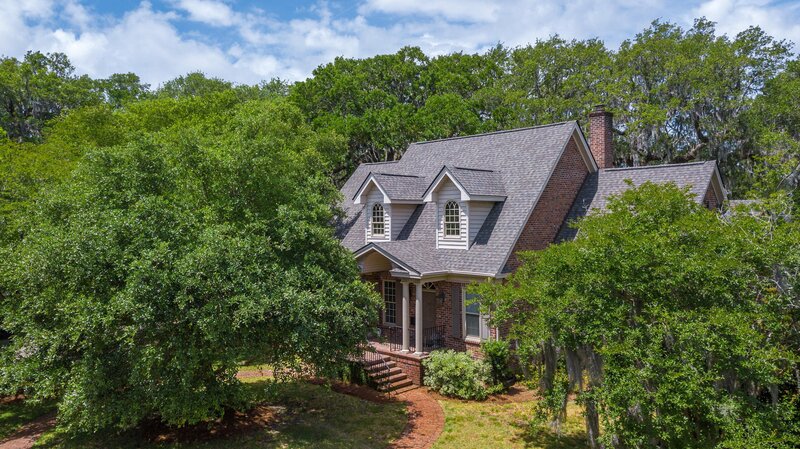 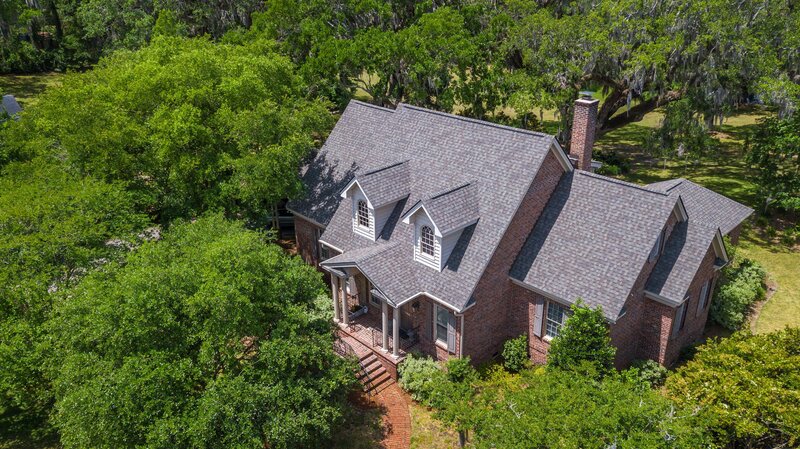 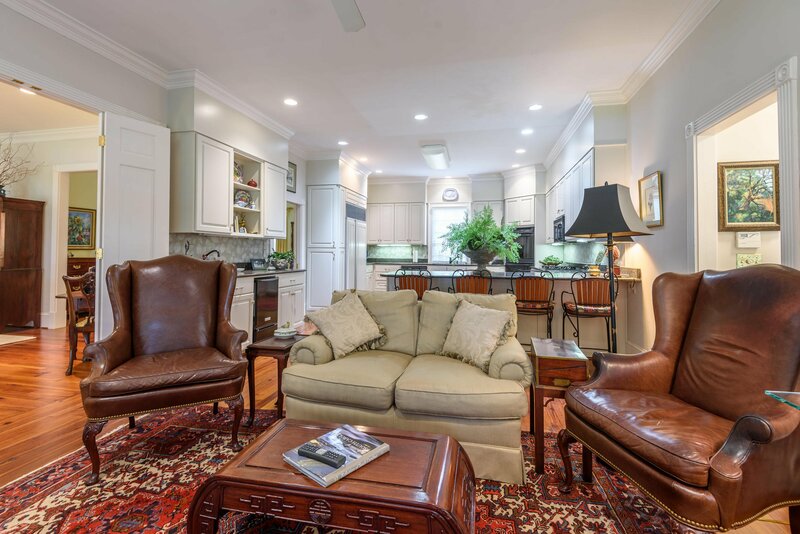 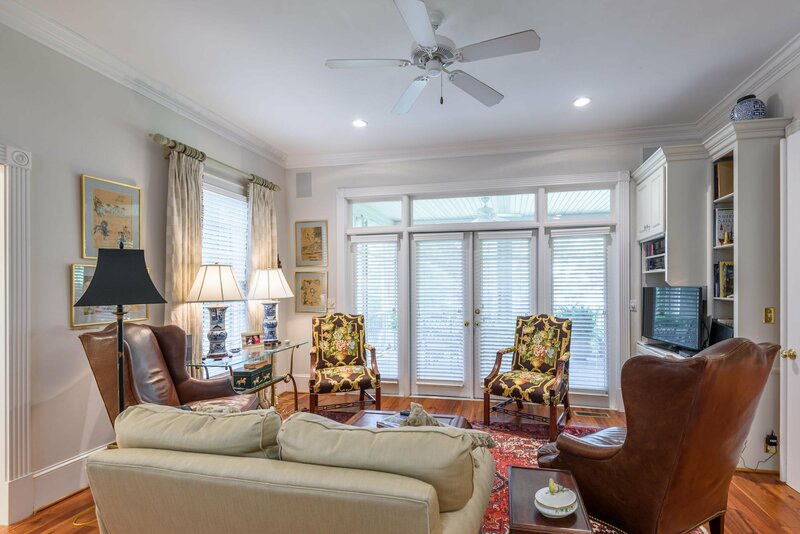 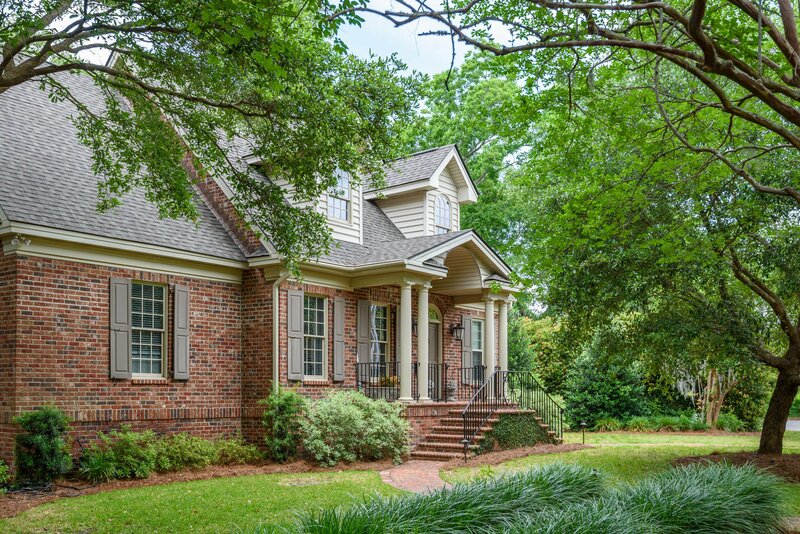 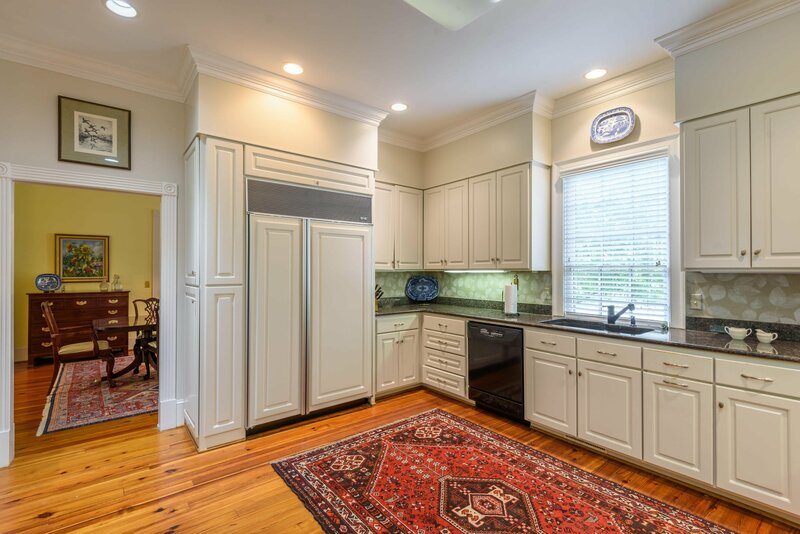 Located on a large lot with majestic oaks and unobstructed views of a salt water pond, this stunning custom brick home offers an open floor plan and easy lifestyle. 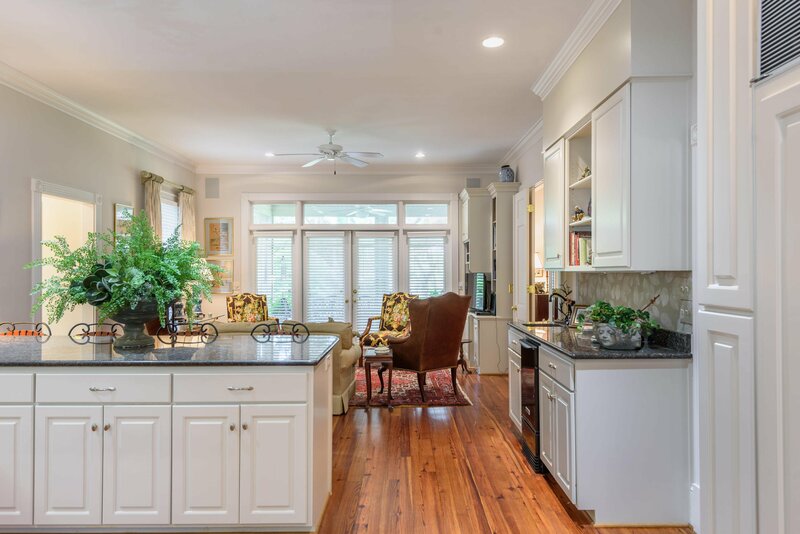 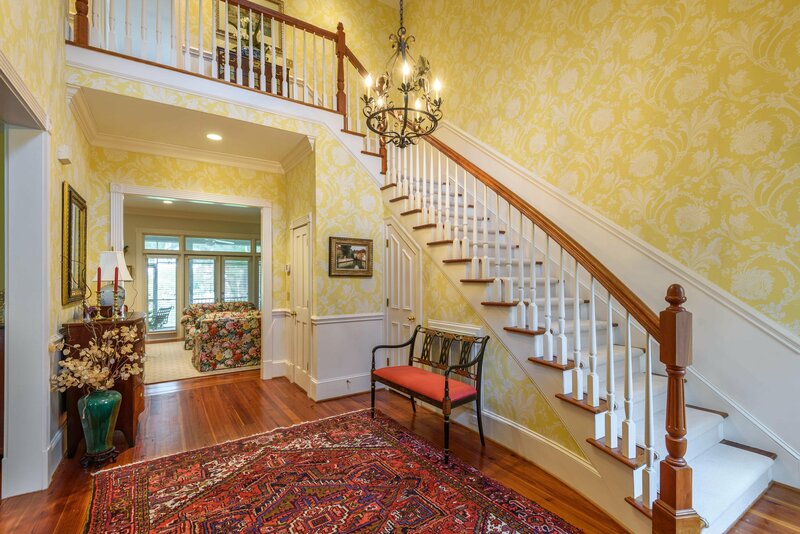 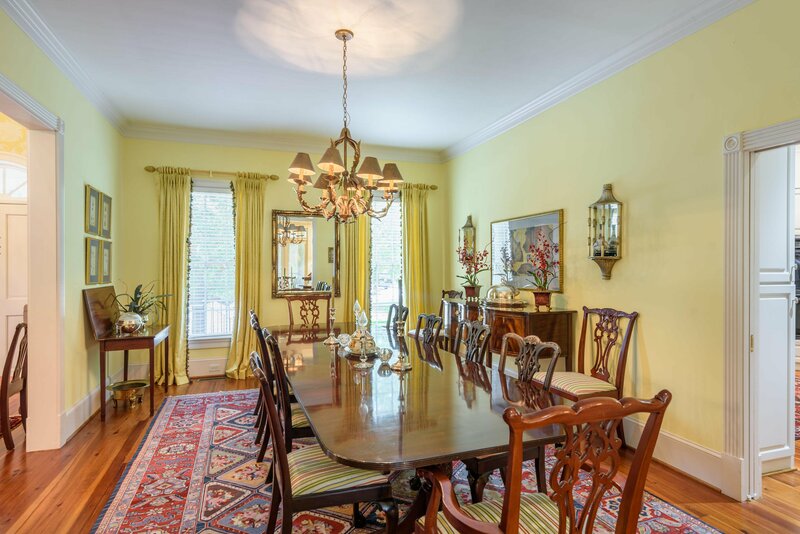 From the entry hall there is a formal dining room on the left, a family room with a fireplace, a large kitchen with granite counters, custom appliances and adjoining den or dining area. 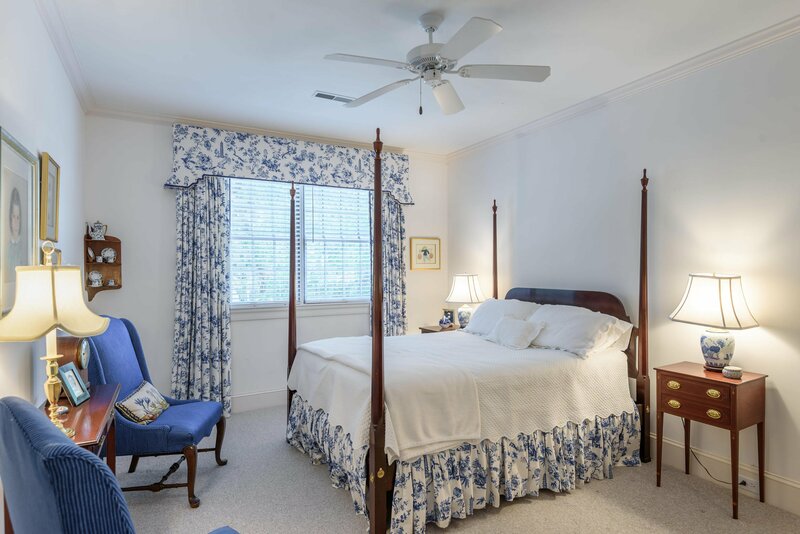 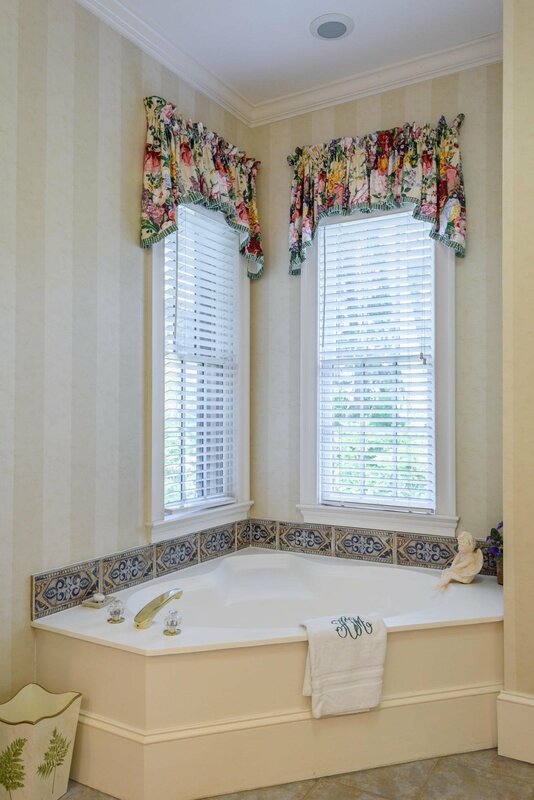 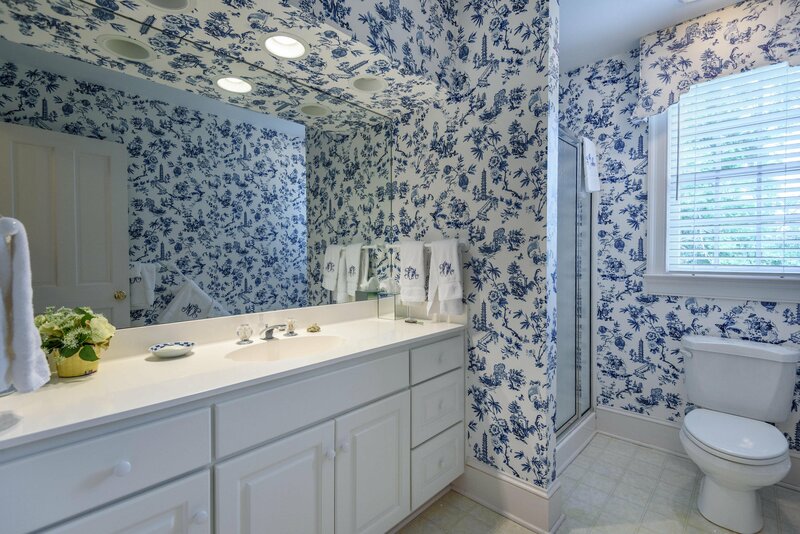 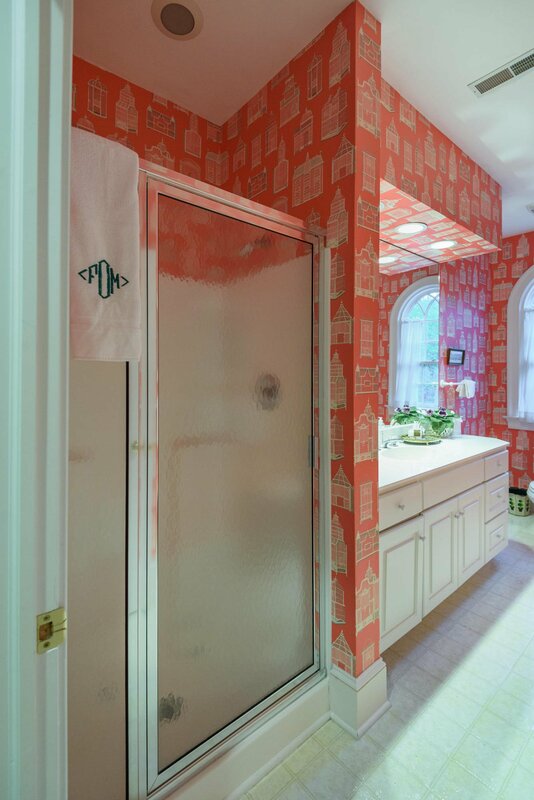 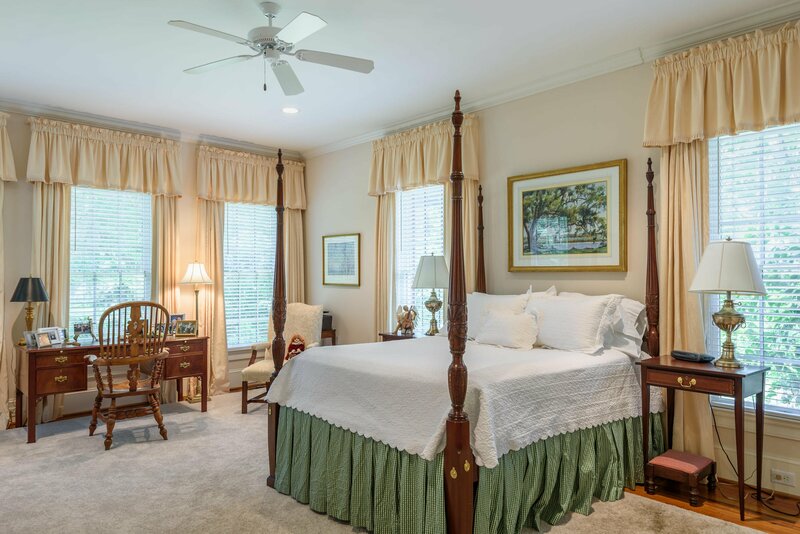 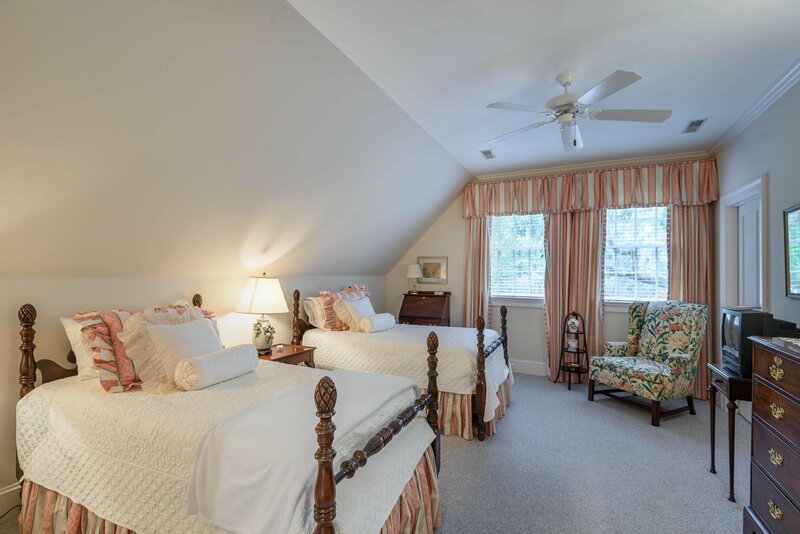 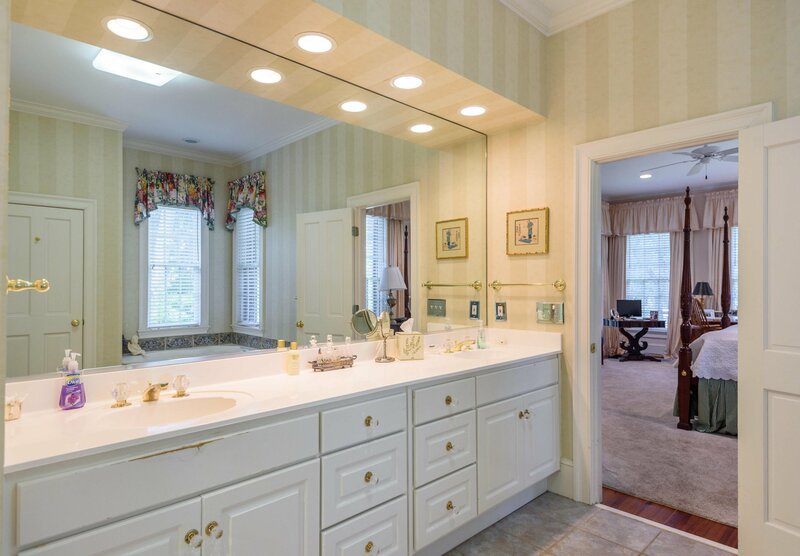 The first floor boasts a private Master Suite with large bedroom and sitting area, double vanities, separate tub and shower, dressing room and closet. 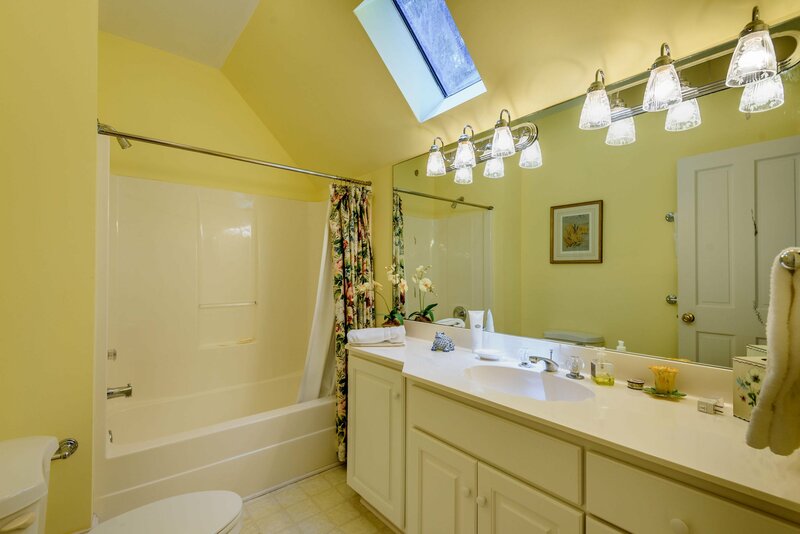 Upstairs are 3 bedrooms and 3 ensuite bathrooms. 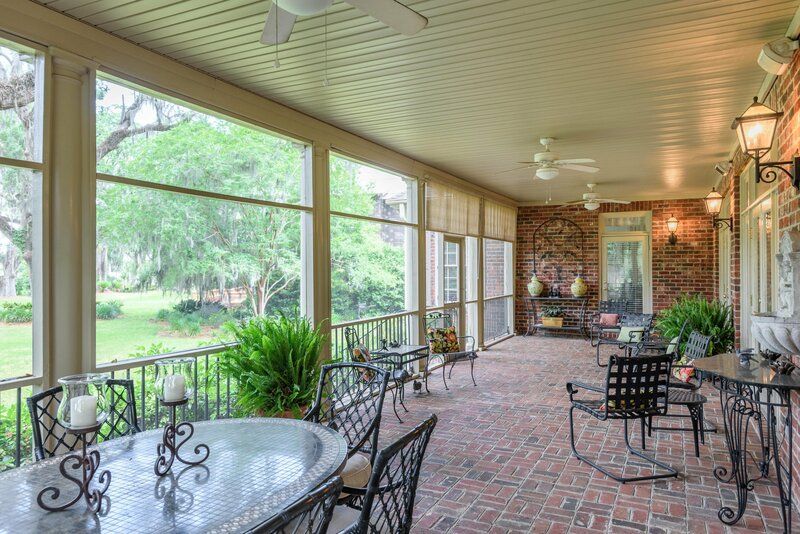 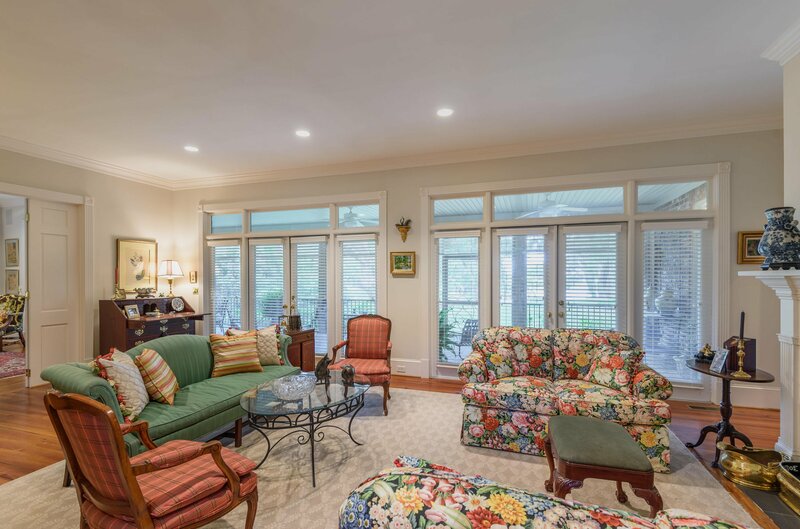 Across the back of the house is a 12' x 40' screened porch for al fresco dining and enjoying the breathtaking views. 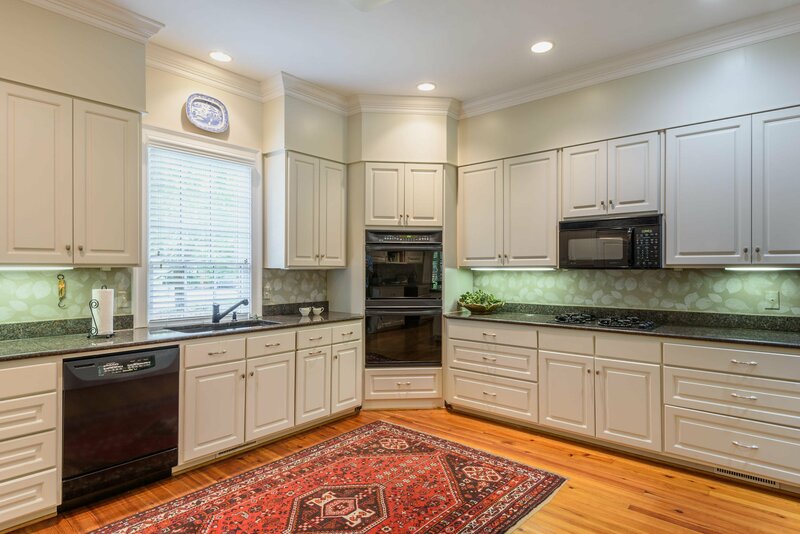 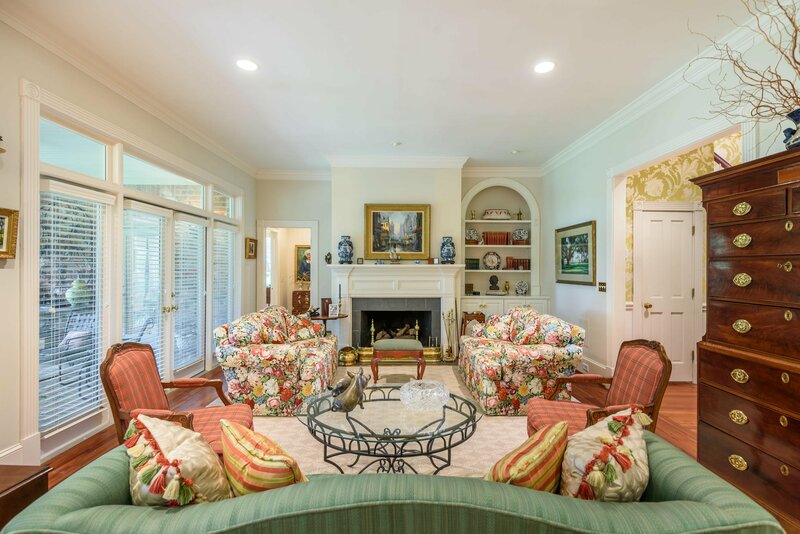 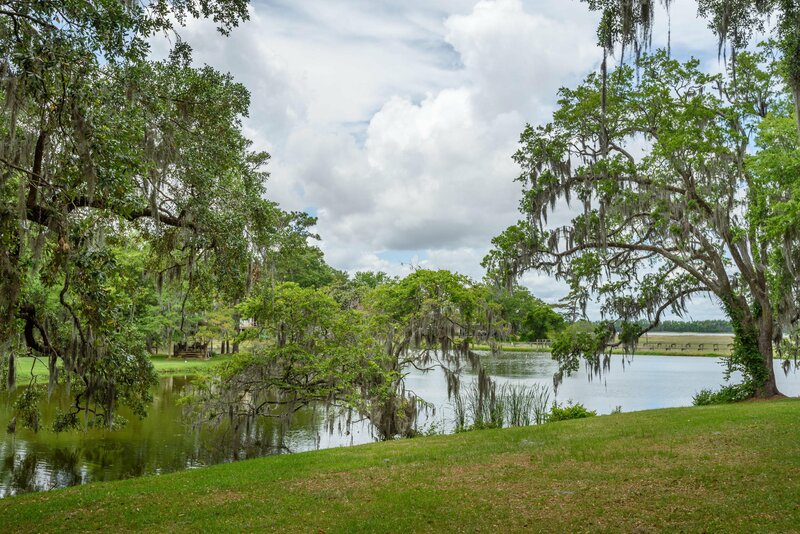 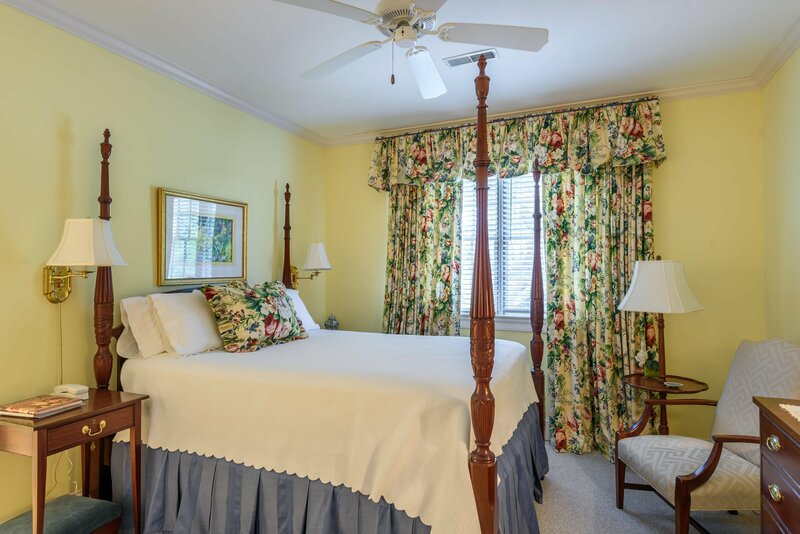 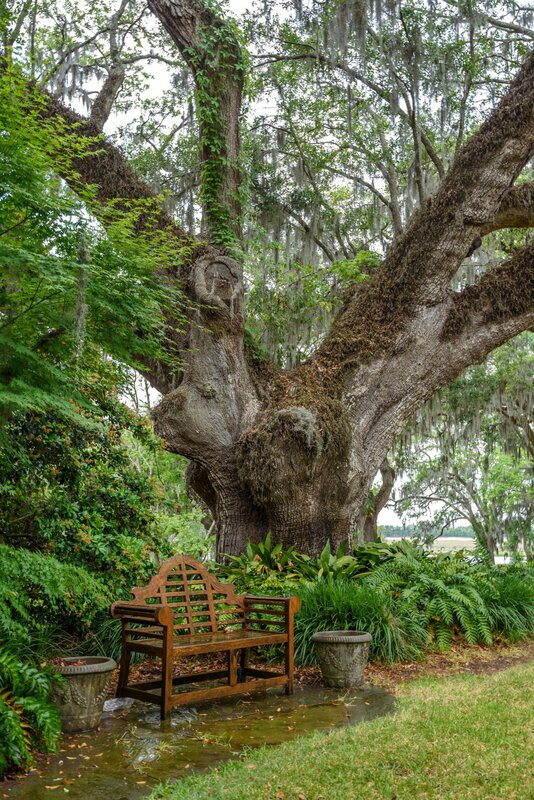 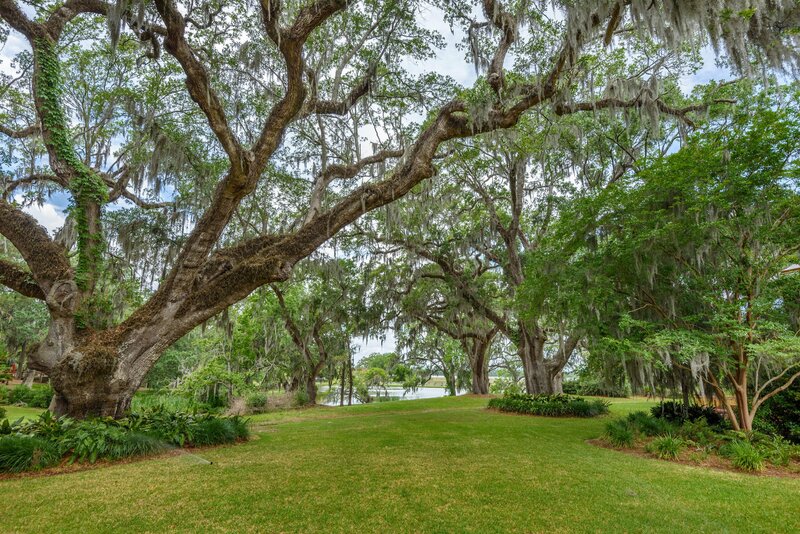 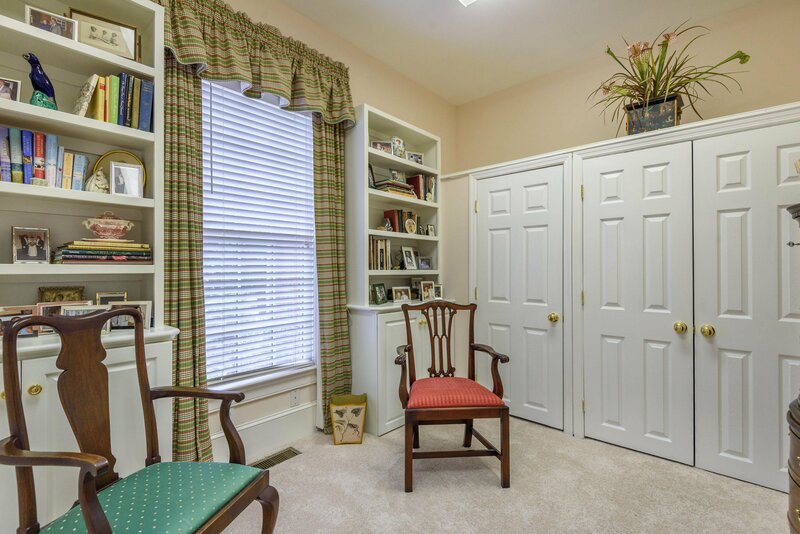 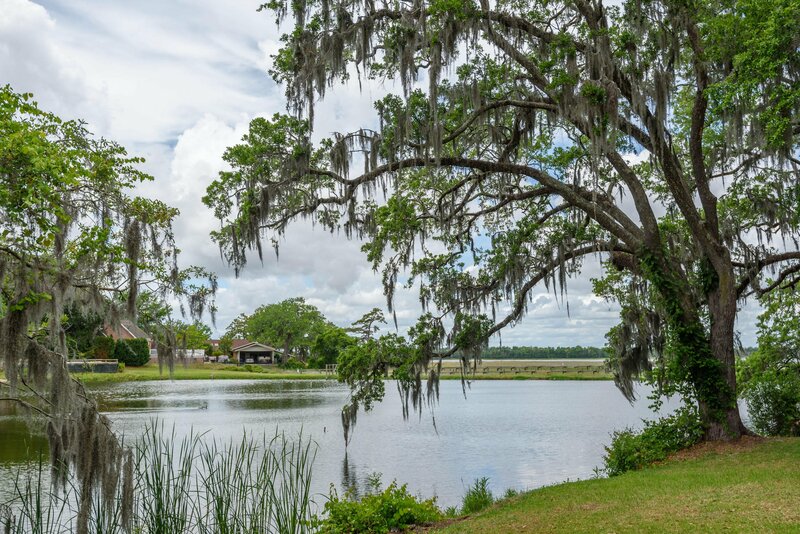 Hobcaw has a Yacht Club and pool within the subdivision and membership is available. 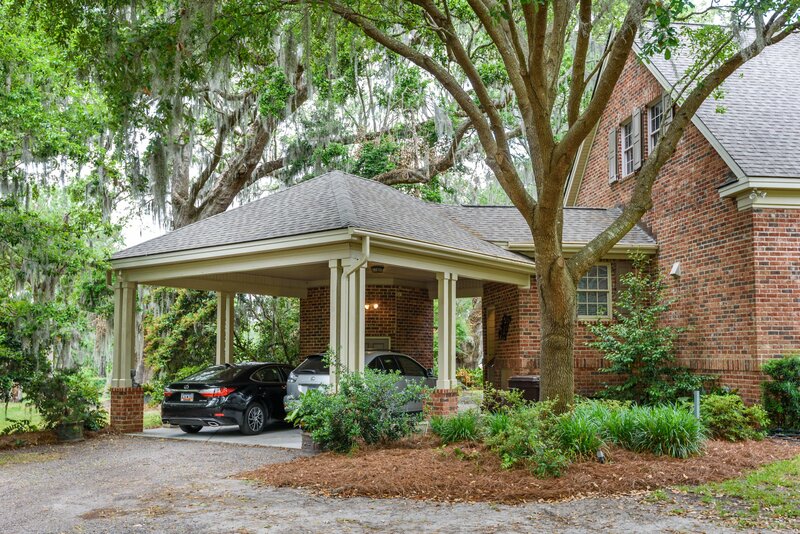 Downtown Charleston is a short drive.